When Katrina from Wolf Oak Acres shared the details of The Live Wedding Event coming up on June 3rd, we couldn't wait to let you all know about it. Located in Oneida, New York, Wolf Oak Acres sits on over 200 acres of breath-taking landscape; is the only handicap-accessible barn in Upstate NY with climate control (heat and AC!) AND has 6 on-site fully-furnished cottages for your guests! 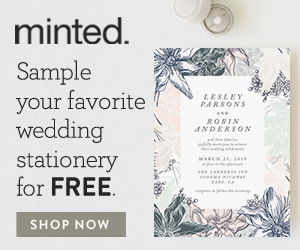 They have everything you need for your wedding day, and more! Want to see it all in person? Get your tickets to The Live Wedding Event, on June 3rd, now! We're beyond honored to welcome the incredible Lodge at Raven Creek in Benton, PA, to the Red Oak Weddings Vendor Guide! The Lodge at Raven Creek is both an outdoor rustic wedding venue and Bed & Breakfast, and is just about as pretty as they come. Sitting on 7+ acres, they can accommodate up to 250 guests, and have everything you need right onsite. From a gorgeous bridal suite, to the entire weekend for your wedding, the Lodge at Raven Creek is truly one of Pennsylvania's prettiest venues. 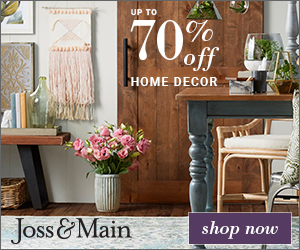 Learn more about what they offer, and then head over to their site to schedule a tour! 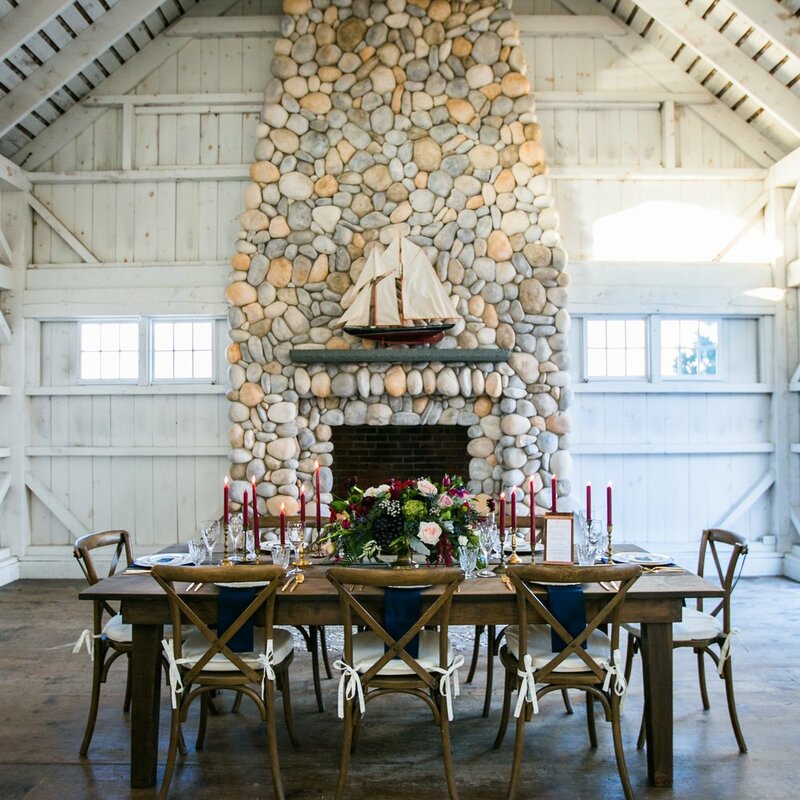 We're beyond thrilled to welcome one of our favorite venues to the Red Oak Weddings Vendor Guide: Gilbertsville Farmhouse in New South Berlin, NY! When I tell you that this place has everything you need... I mean everything. 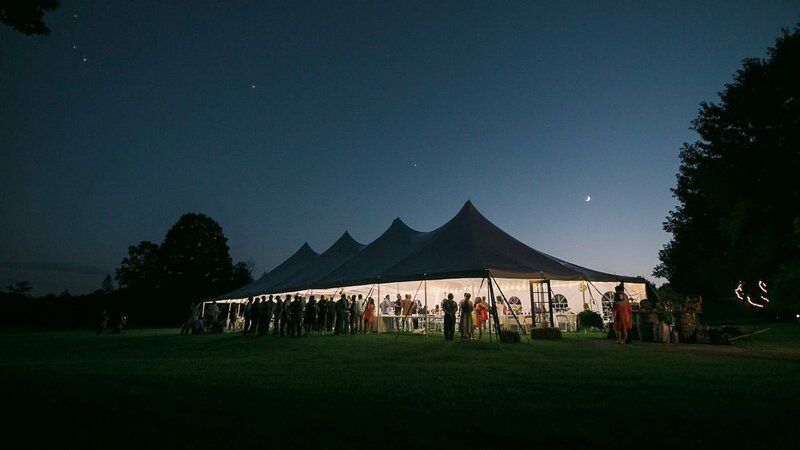 125+ acres of endless beauty, a mountainside wedding ceremony spot with antique church pews, two stunning barns for your reception, and a glamping venue with 10 luxury camping tents on-site to create the ultimate wedding experience. Want to see it all in person? Get your tickets to Sage: A Farm Luxe Bridal Experience on April 29th, now! Oh friends, we will never tire of weddings at Blue Hill, and this gorgeous wedding from Laura Lee Photography is a wonderful reminder why! 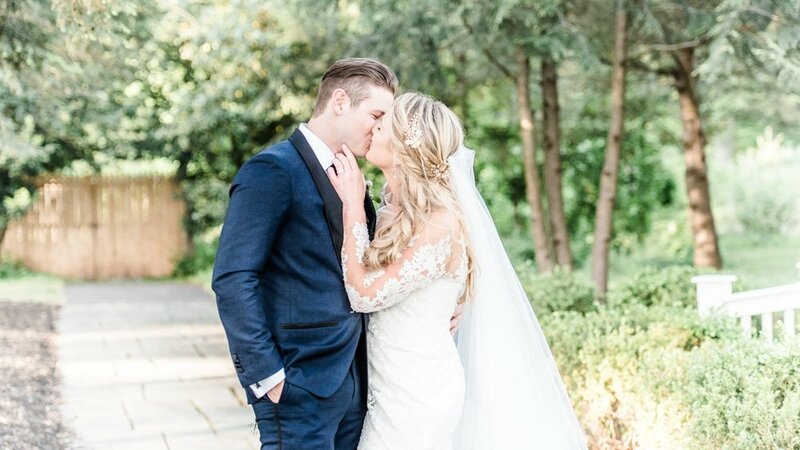 Jaclyn and Colin's wedding was the perfect blend of rustic elegance, with high-end, sophisticated details set against the wood and stone backdrops of the farm. 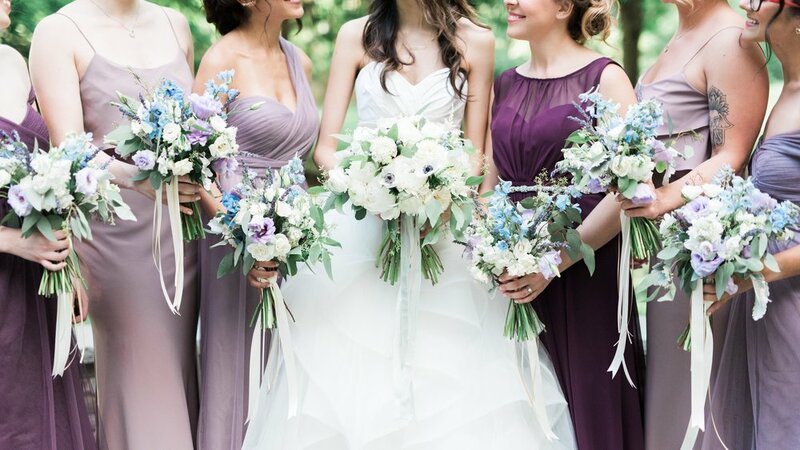 From Jaclyn's almost-backless Nicole Miller gown to the bridesmaids dresses in a bold blue and stunning summer florals, every detail is more beautiful than the next. Our favorite part though? The way these two glow when they're looking at each other. Absolute perfection. We've said it before and we'll say it forever - always do you. If that means a snowy trek, up 1300 feet, after a blizzard for your engagement session... Do. It. Alex and Dan decided to buck tradition and embrace their unique personalities, and well - just look at these photos! We love their adventurous spirit, and that they found Brian + Jessica Photography who were game for anything. These two are absolutely adorable, and while we're welcoming summer with open arms, these gorgeous photos are a reminder of winter's beauty and the joy of celebrating every season here in the northeast. This gorgeous Buffalo wedding from Ayres Photography is the perfect blend of classic and whimsy, and we know that all of you are going to love it as much as we do. Mary and Nate chose a gorgeous spring day to affirm their love, and carefully crafted the wedding of their dreams. 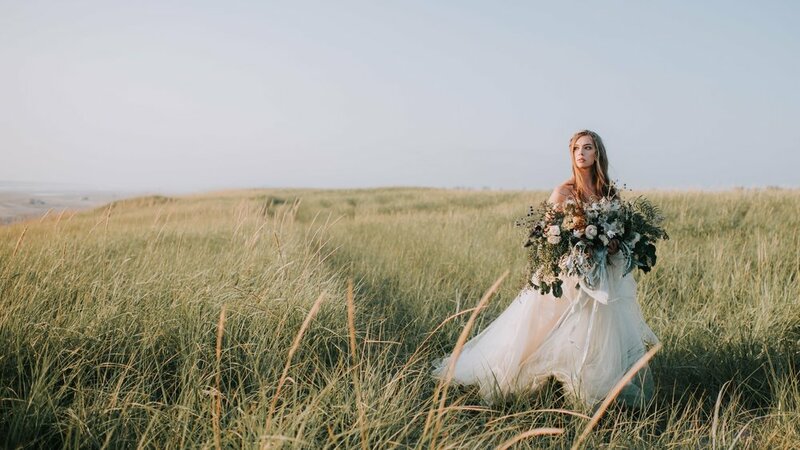 Picking our favorite part is almost impossible... from Mary's stunning blush wedding dress, to their incredible portraits in Silo City, to the effortless romance at Hotel at Lafayette... it is all beautiful. 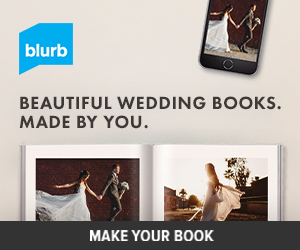 Brides + Grooms, be sure to take notes. This one is full of details you'll want to remember! Wedding blogger confession time: it's hard to impress us. We see lots of weddings.. a lot. Hundreds. The most beautiful ones end up gracing the pages of the blog, and we get to share them with all of you. 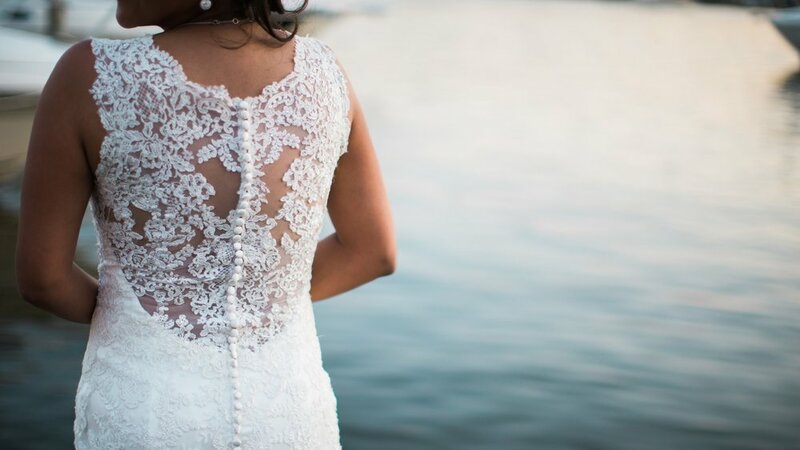 And every once in a while you come across a wedding with a special story, or a totally unique detail that completely knocks our socks off... and this Central Park Loeb Boathouse Wedding is one of those. Why? It's stunning. And it was planned in THREE MONTHS. Yes, three months. Kelly + Jason's day was full of thoughtful details, stolen, quiet moments and an epic party with 120 of their closest family + friends. A wedding this gorgeous is proof that there's no perfect timeline: 3 months, 3 years, 3 days- whatever you want to celebrate the first day of the rest of your life together, go do it. Just incase you wanted a reminder about how amazing fall is (you know, while we complain about how hot it is today), this breathtaking Lake George engagement should do the trick. Full of everything we love: sweaters, boots and scarves, Stephanie + Charlie have us dreaming of those cool fall mornings. Lake George was the absolute perfect backdrop, complete with a sunrise that is as beautiful as these two. We've said it before and we'll say it again, the classics will always have our heart, and this gorgeous wedding from Jessica Haley Photography is absolutely one of them. 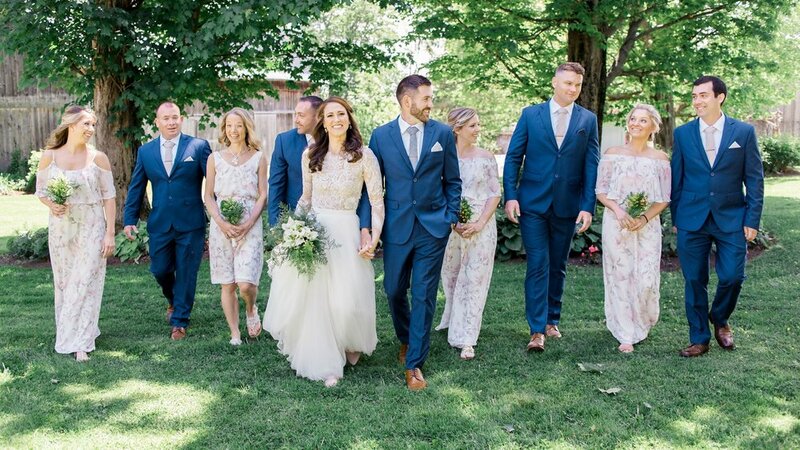 Christine and Ross' wedding day is full of everything timeless that we'll all still love in 20 years: gorgeous spring florals, elegant stationery, the men in tuxedos and the bride in an elegant gown. Topped off with the gorgeous setting of the Old Field Club in East Setauket, NY, this one is for the books. We think it's pretty obvious that we love all things wedding: the proposal and engagement. The dress and the rings. The flowers and the stationery and all the thoughtful details... but when we get to feature a couple (from one of our favorite photographers!) who has already been featured on the blog?! Well, our day is made! Laura and Joe are perhaps the cutest couple ever, and while we LOVED their Christmas engagement session, we're head-over-heels for their wedding. Their wedding day was the perfect blend of modern elegance, and clearly full of so much joy. Get ready to be inspired - this one is sure to be a favorite of ours for a very, very long time!